Microids has released the launch trailer for the upcoming Toki remake for Nintendo Switch. 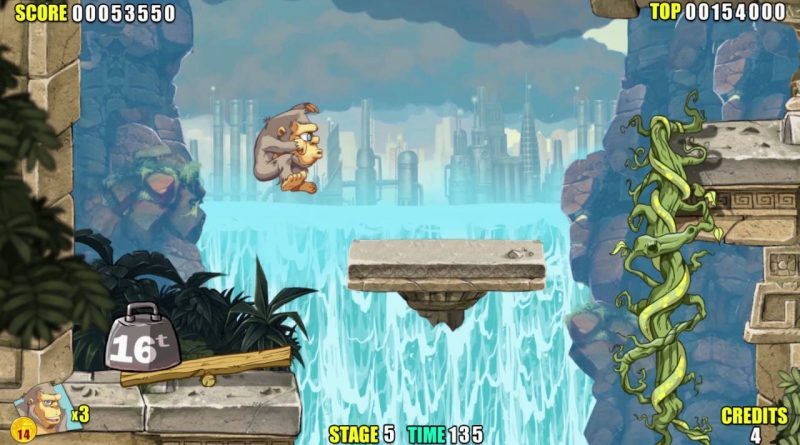 Toki will be released on the Nintendo eShop in North America and Europe on December 4, 2018. 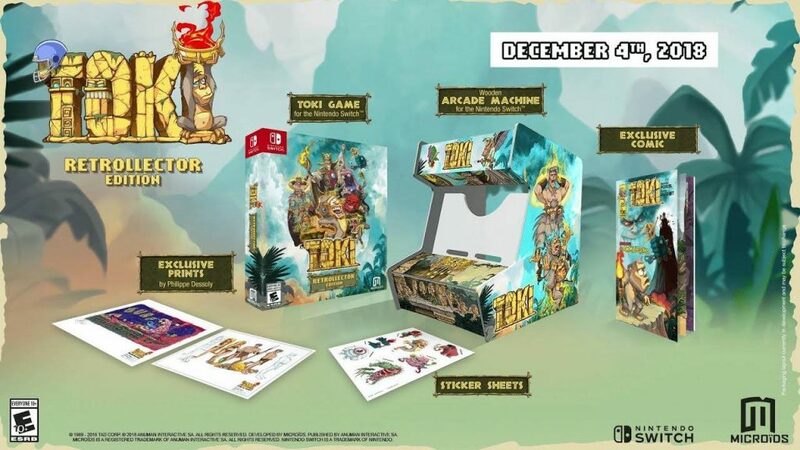 A Retrocollector edition will be available as Gamestop and EB Games exclusive on December 4, 2018 while in the UK it will release on November 27, 2018. A mini arcade machine with the game’s colors to house the Nintendo Switch™ console!